What kind of light do I need for a live plant vivarium? 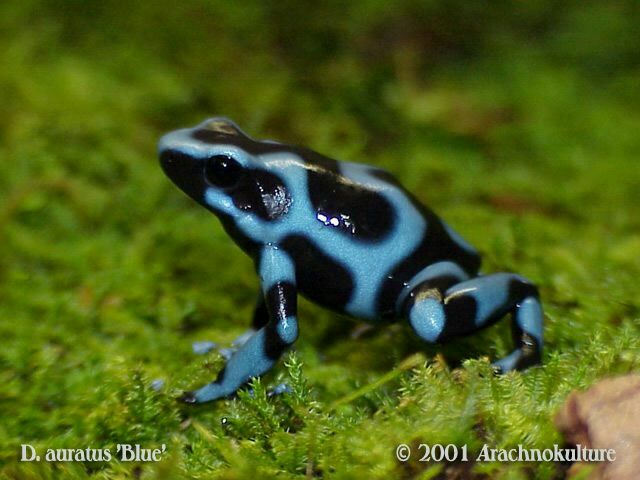 I have recently started a vivarium to house live plants and this type of poison dart frog. I’m just trying to figure out the best light so the plants and the moss will thrive. I have a saltwater reef tank and have specialized lighting for it T5 HO lights, but it is a big tank and the vivarium is only 10 gallons. Would the same lights that allow coral to grow work for plants, are there any successful indoor plant people here? I’m great with corals but never really tried plants. I cannot give any sort of direct sunlight to this tank. I currently use this type of light bulb but it seems to produce too much heat though. The description of the bulb is as follows. Being that its broad spectrum daylight lamp, is that what plants need? Where’s my gardeners at? Thanks in advance for any info or advice on this subject. All life derives/ converts energy from the Sun. The colour temp of sunlight is basically 5500k. Don’t worry too much about which type/ brand, so long as a they are daylight balanced, they can be flourecent, metal halide (which is pretty close as is), even LEDs now. i love this question. I too have much experience with reef tanks and have been toying with the idea of a vivarium for quite some time but am not really sure how the hell to go about it. What's the best Mother's Day movie out there? Can I take an african daisy plant on the plane from florida to wisconsin?